Magic Leap’s teasing could finally come to an end today as the company prepares to launch its first AR headset dubbed the Magic Leap One. The official Magic Leap website has been entirely overtaken with a rocketship that’s ready to blast off, as the company’s CEO drops further hints on Twitter. Update (August 8th, 2018 – 3:52PM ET): Following the latest teases, the company has indeed launched the Magic Leap One Creator Edition headset, priced at $2,300. Details here. Original Article (August 8th, 2018 – 6:13AM ET): Magic Leap has been in development of an AR headset for several years now, which has garnered significant anticipation thanks to the company’s massive trove of venture funding (totaling more than $2 billion) and years of guarded teasing. Yesterday he broke silence and revamped his Twitter profile with new Magic Leap imagery, including a new header photo which appears to show the date 8/8/18 (today), suggesting that the company will launch the Magic Leap One today, or perhaps open pre-orders. Abovitz’ Twitter profile overhaul and break from radio silence coincides with a complete takeover of the Magic Leap website which now shows, on every page, a literal rocketship on a launchpad that’s fuming and ready to blast off. 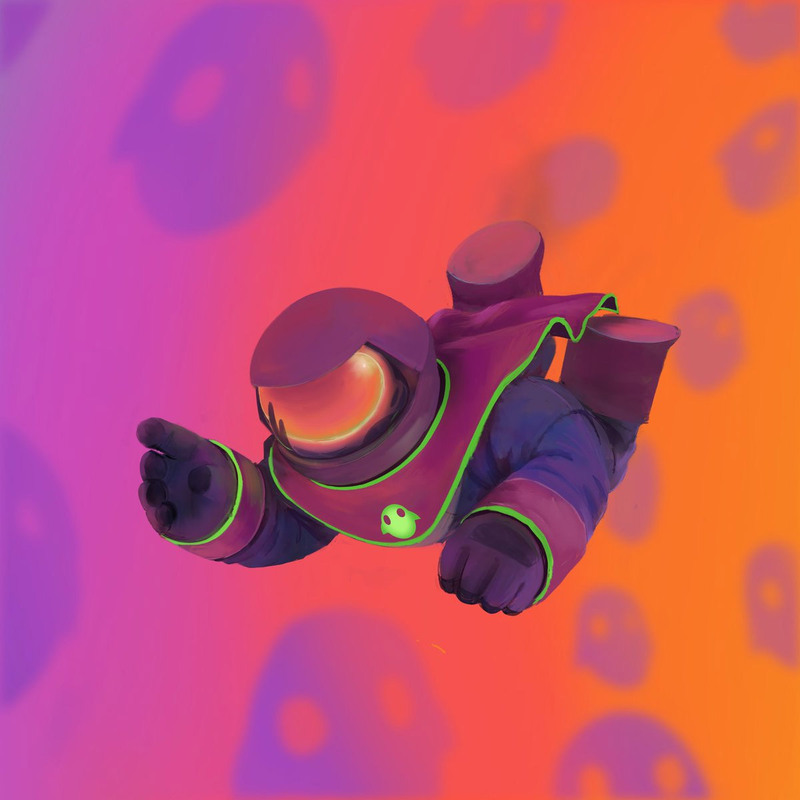 The rocket ship has been a pervasive symbol through Magic Leap’s guarded teasing over the years, with the phrase ‘rocket ship for the mind’ referenced regularly. After years of teasing, Magic Leap finally revealed the industrial design of their AR headset at the end of 2017. But it would be many more months until the company offered any other substantive details or provided a look at what the headset could actually do. Some concrete info was finally confirmed last month during a developer livestream, including a look through the headset at a developer sample application for the first time. 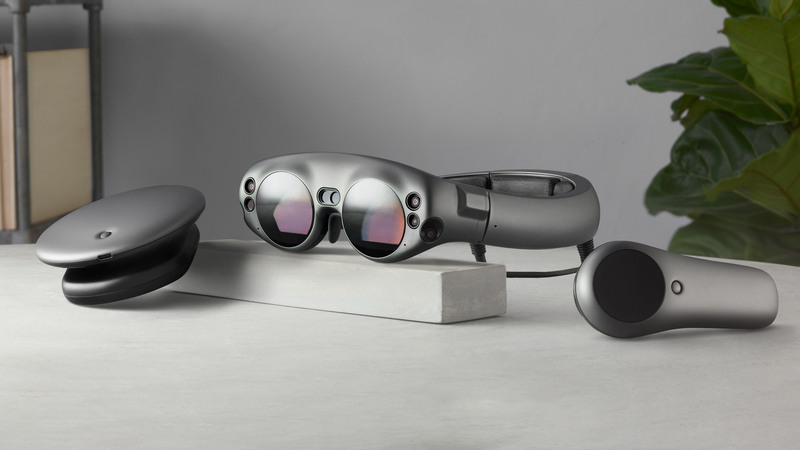 Magic Leap One, the company’s first AR headset is expected to be positioned heavily toward developers, but it seems the company intends to openly sell the device. Earlier this year, Abovitz said that the unit would be priced ‘like a premium computer’. The company recently confirmed that it’s tapped AT&T as the exclusive US carrier for the initial launch of the headset.